It took just two minutes for Benji Kimpioka to open his account for the Black Cats against Carlisle United. 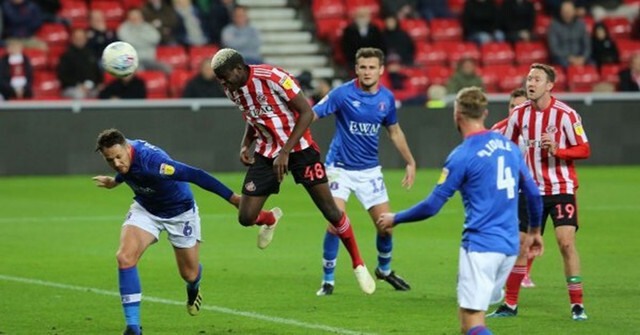 After our unbeaten start to the season came to an end last week after a number of poor performances, Sunderland will be looking to pick up their first win in four games on Saturday. If we are to improve on the last few weeks then we will have to assess these four points. The chase for promotion may not be as painful as the battle against relegation, but it's still brutal! It's been a whirlwind few months for Jordan Henderson. 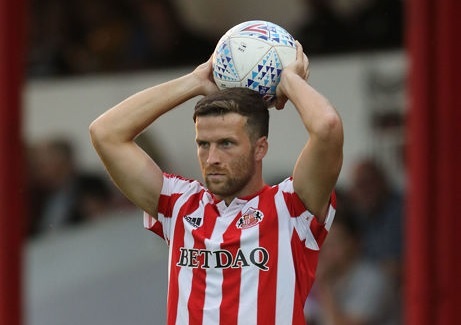 Sunderland players have developed a bad habit already in League One, time to address? The Lads are beginning to develop a bit of a habit for making life as hard as possible for themselves. 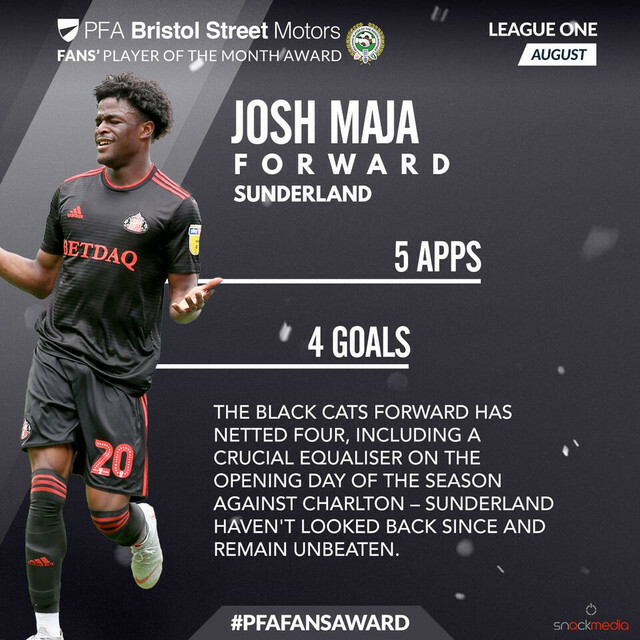 Yesterday it was revealed that Lynden Gooch and Jack Ross had been nominated for the Sky Bet League One player and manager of the month - but it's Josh Maja for the PFA Fans Award. The possibility of us bringing in anymore fresh faces to add to our 13 summer transfers came to an end today, with the loan window coming to a close. 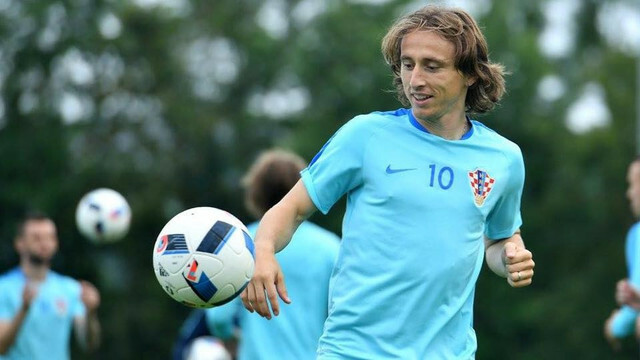 I took a look at the signings we have made and how I would rate them. 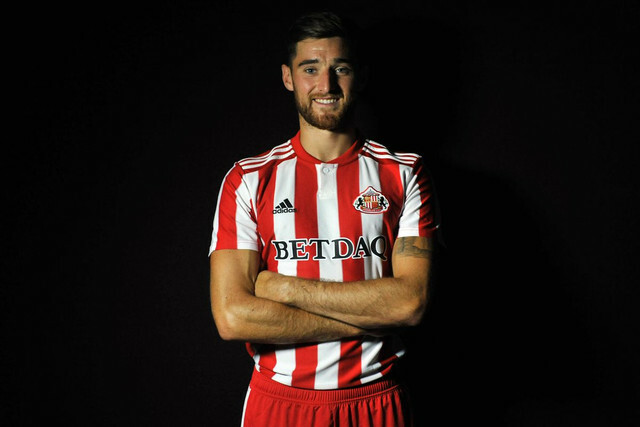 REACTION: Am I crazy or are things actually looking up for Sunderland?! Unfortunately due to work, last night's win was the first league game I have actually been able to watch live, but boy it didn't disappoint. I wouldn't say we were particularly brilliant and there was a few loose balls and misplaced passes, but we still managed to comfortably beat Gillingham when we weren't even at our best and that's the most important thing. While supporting Sunderland, it is a rarity that we will lose a match and have little to complain about. 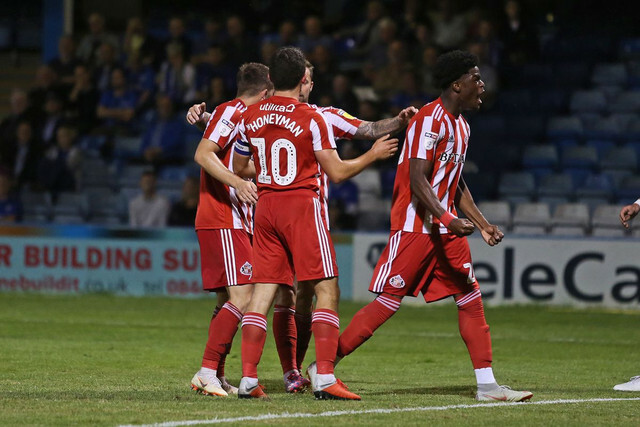 The 0-2 scoreline suffered last night at the hands of Sheffield Wednesday doesn't do us justice and there are plenty of positives to take away. Here are five things we learnt from last night's loss. During an appearance on talkSPORT today, Sunderland chairman Stewart Donald admitted he will have to bring in another half a dozen players before the season starts.